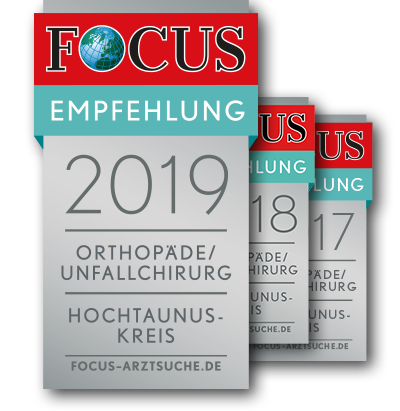 The Humanmedicum in Königstein and Oberursel offers you almost the complete range of orthopedic and surgical medicine. We assure you of an above-average and careful assessment of your complaints and provide neutral advice on conservative as well as operative therapeutic approaches. You are offered a sophisticated service in the most modern premises.